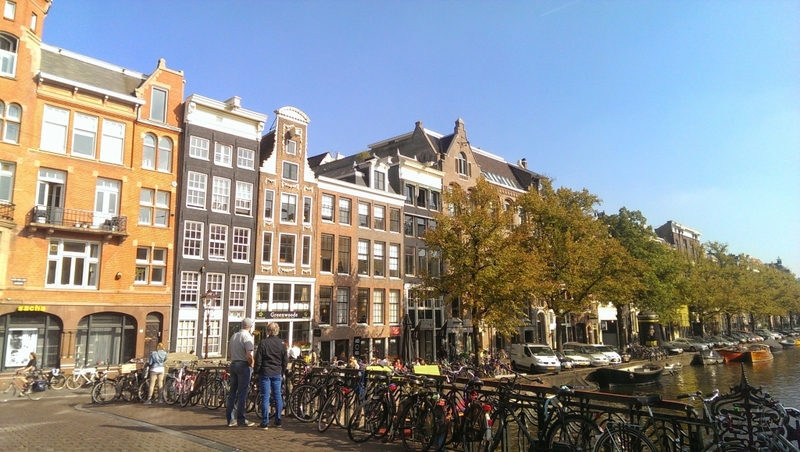 "Good engineering can lead to great beauty. 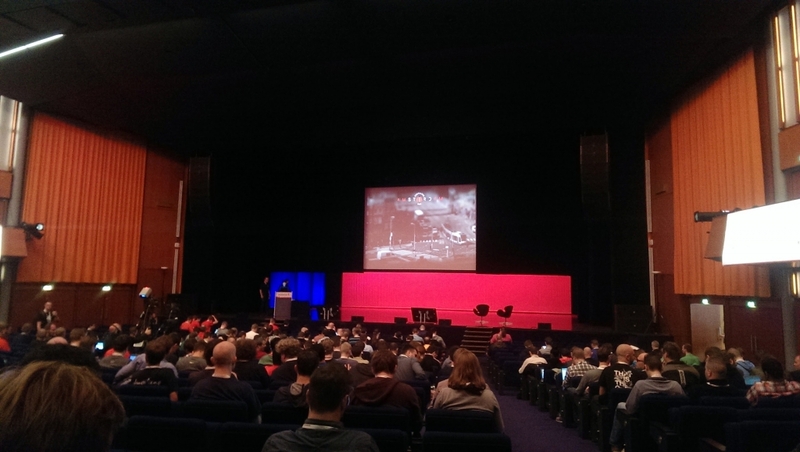 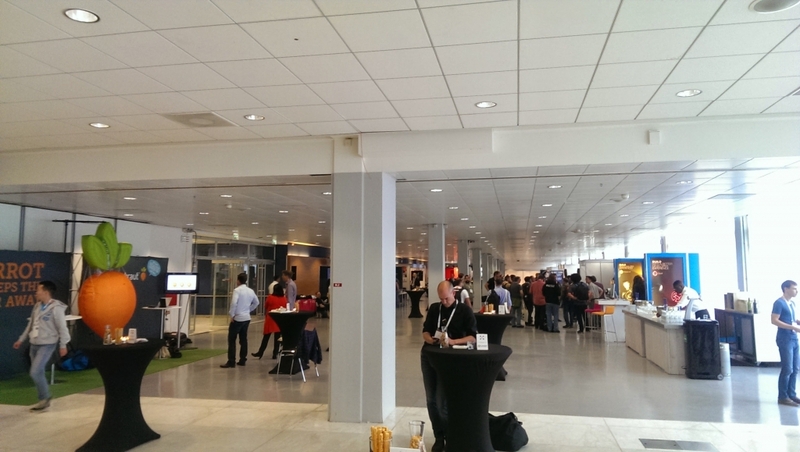 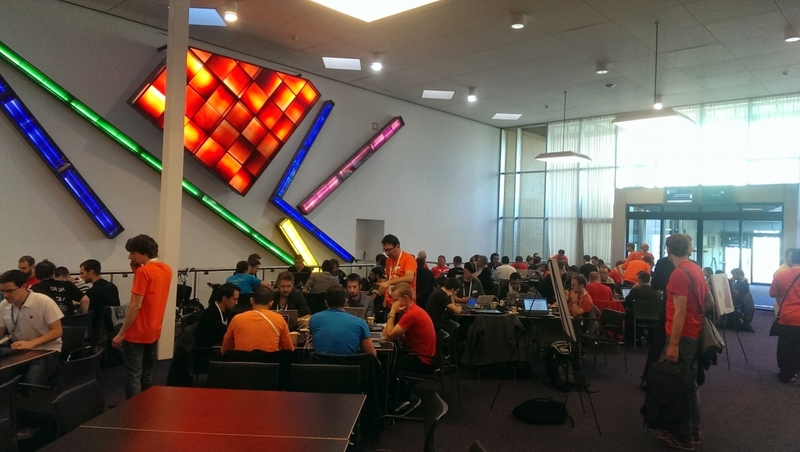 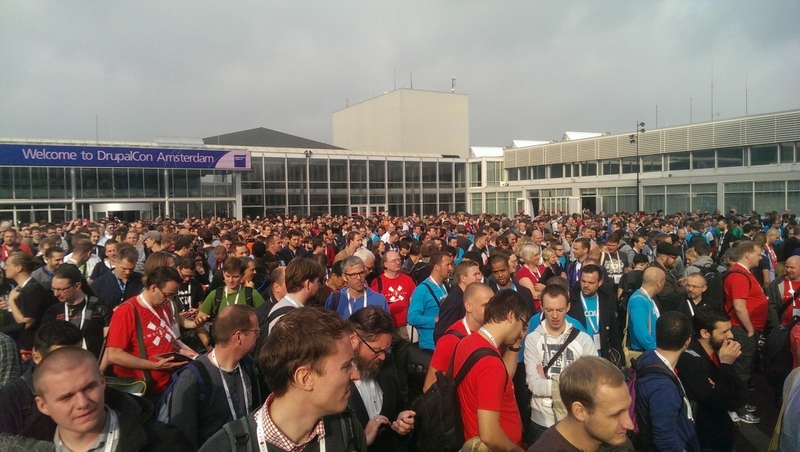 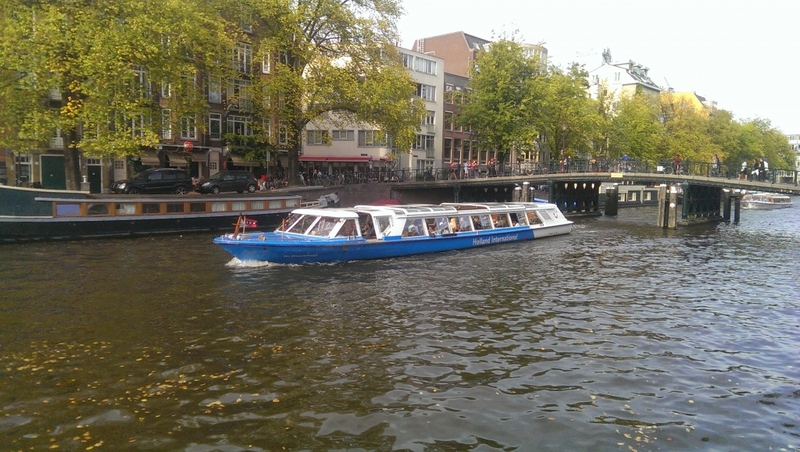 This is how we can summarize our amazing experience at the Drupal Con Amsterdam 2014. 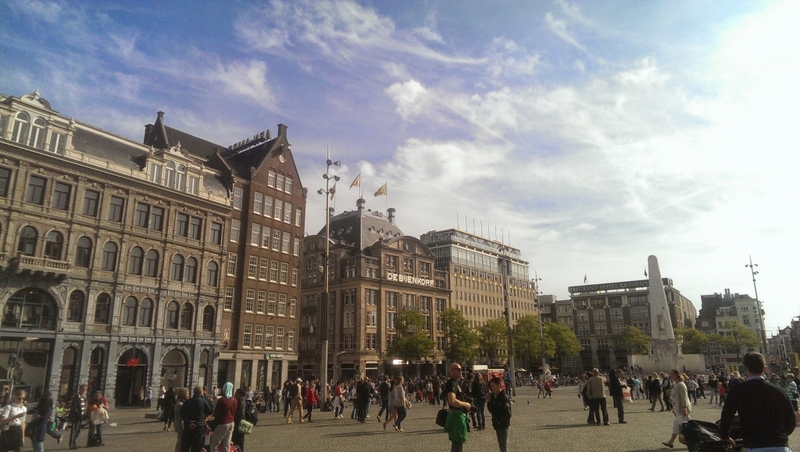 We can truly say that the DrupalCon team did an outstanding job of ensuring that we got to enjoy the beauty of both Drupal and Amsterdam, one of the most beautiful cities of Europe. 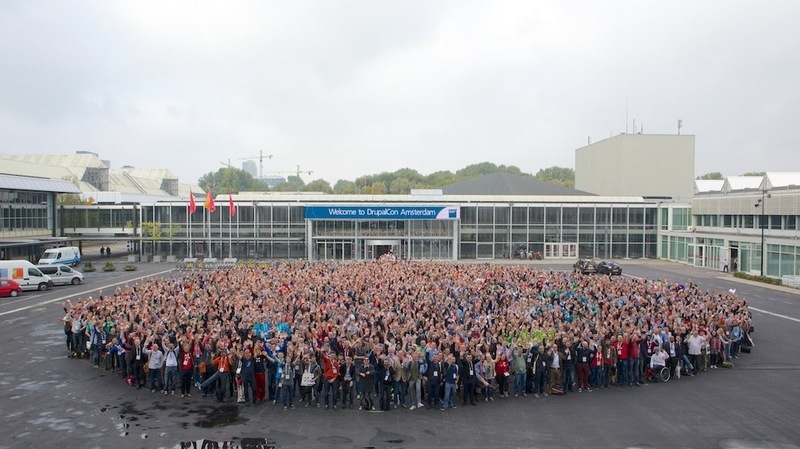 During an extended weekend in September, our colleagues responsible for quality assurance participated in the Autumn Camp event organized by Tabara de Testare. 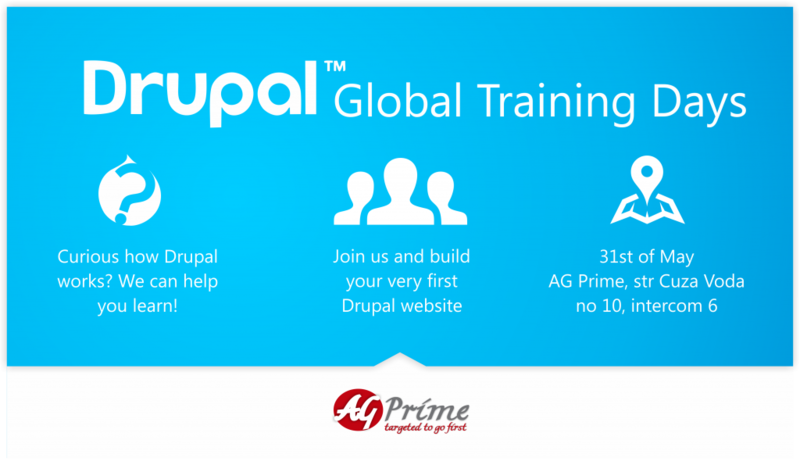 The event took place from the 26th to 28th September at Pensiunea Carpathia, in the heart of the Apuseni mountains, and was designed to be an intensive three day course in software testing.